Indiana Jones and the Catch of the Day Competition. 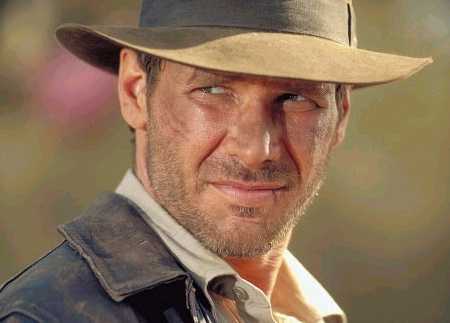 Pick a title for a 5th Indiana Jones movie that you think will rock. For example my suggestion is Indiana Jones and the Amazon Biker Babes from Hell. Next Next post: One Liners before Killing Evil.